Chief Guide, Gill Slocombe, visited Shropshire this week to present some very special awards to some of our volunteers. At an awards ceremony held at the Corbet School on 22nd December, Marion Wynn, from Newport, was presented with the Silver Fish Award, which is Girlguiding’s highest award. 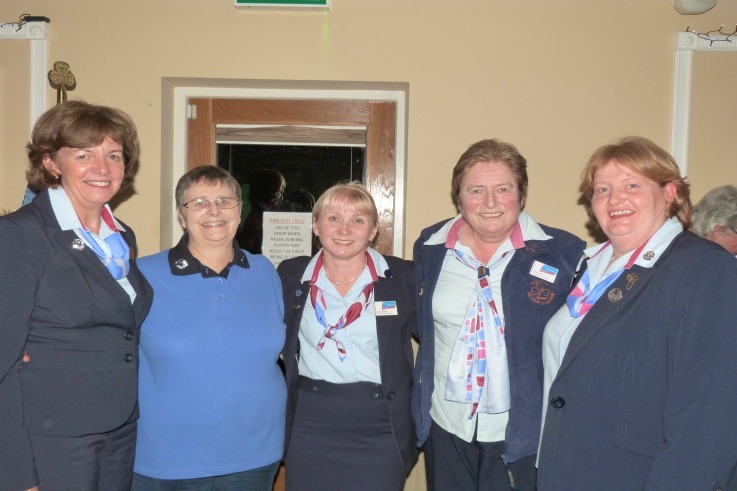 It is given in recognition of outstanding and distinguished service and an exceptional contribution to a wide section of Girlguiding, including international guiding either in the UK or abroad. Helen Smith, from Cleobury Mortimer, was presented with the Laurel Award, which is given in recognition of outstanding service to guiding. Congratulations to both Marion and Helen on these amazing achievements.